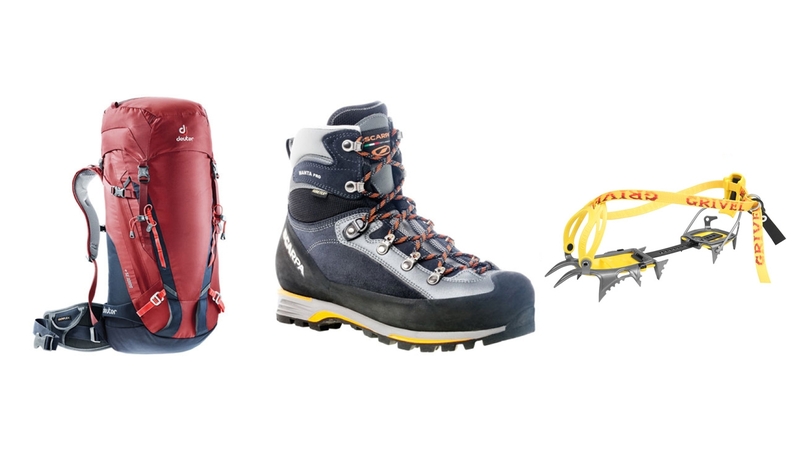 We've teamed up with Scarpa and Deuter to bring one lucky winner an amazing prize. To celebrate the launch of our Scottish Winter course programme, and all the recent snow there’s been, we’ve teamed up with our friends at Scarpa and Deuter to come up with a prize giveaway bundle that will give one lucky winner some fantastic kit to use in the mountains. A pair of Scarpa Manta Pro GTX boots, a tough mountain boot suitable for Scottish winters and alpine summers. A Deuter Guide 35+ backpack – hardwearing, spacious and incredibly comfortable. The winner will be able to choose between male and female-specific versions of the Scarpa Manta Pro GTX boots and Deuter Guide 35+ backpack. The competition closes at midnight on Friday 8 February 2019. One winner will be picked at random from all valid entries received. No purchase is necessary; full competition Terms and Conditions can be found here.